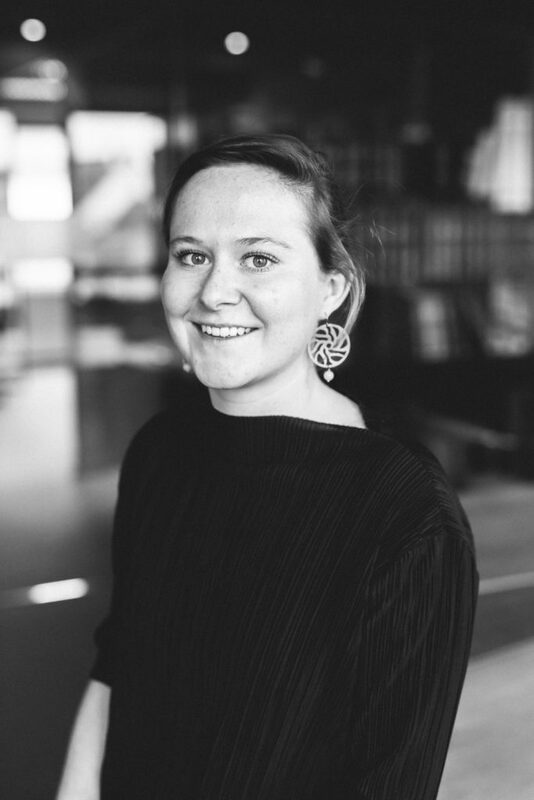 Camille joined Verhaegen Walravens as an associate in 2018. Her practice encompasses corporate and commercial law. Camille graduated from the University of Ghent in 2017. Afterwards she obtained an LL.M. in European Law at Maastricht University, where she also participated in the European Law Moot Court.